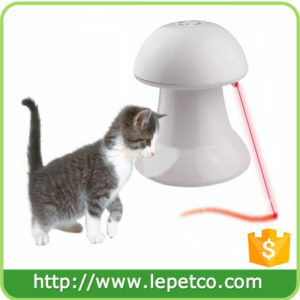 Worry about any mess when traveling or camping with your lovely pets? The pet car seat cover is highly recommended to avoid those worries. How to protect your seats and comfort your pets? 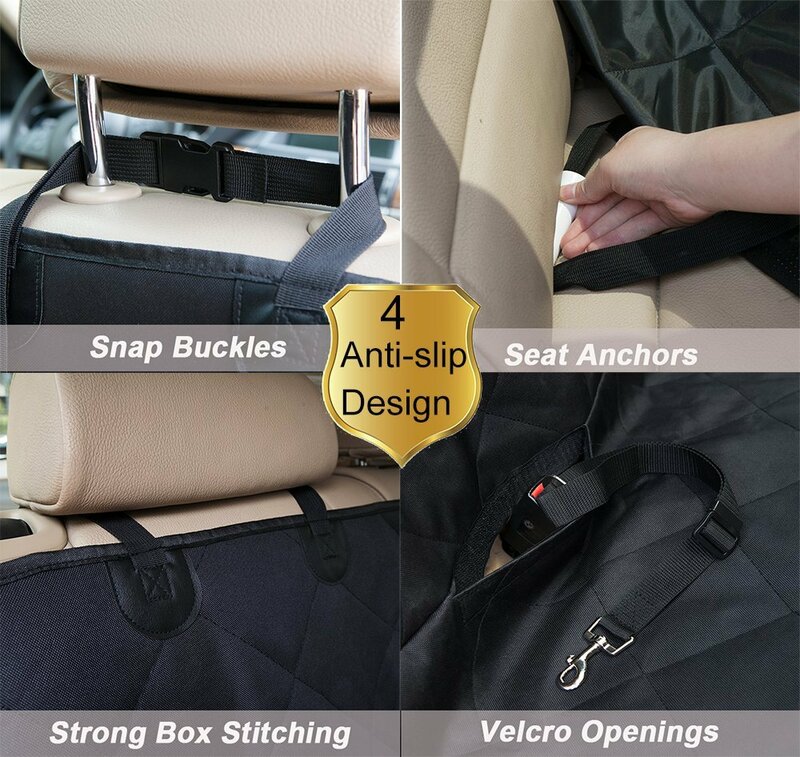 1.Adjustable straps make it fit most cars. 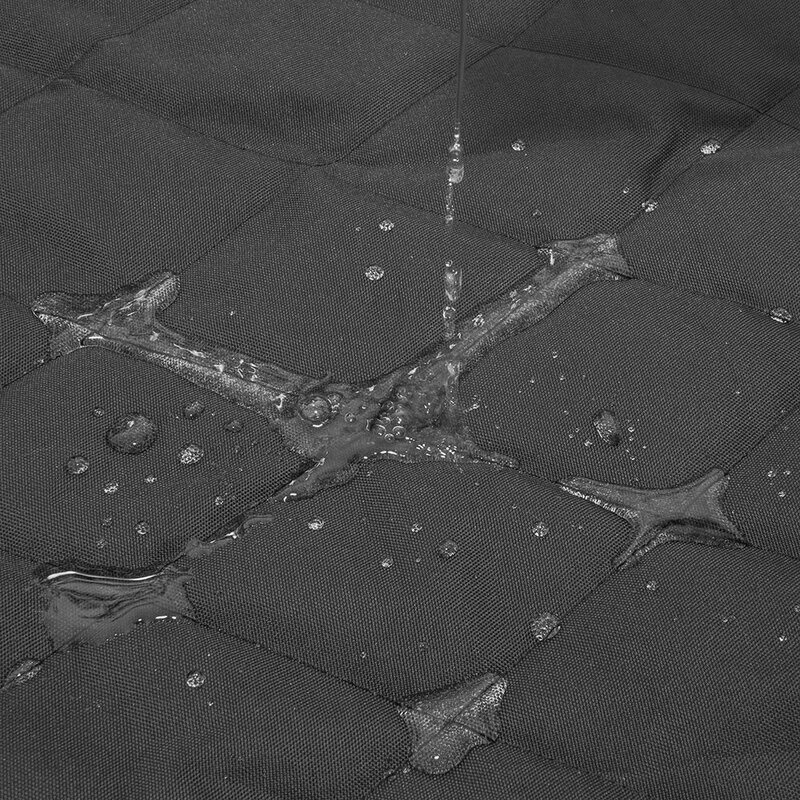 2.The durable, oxford cloth waterproof back seat cover can keep your car interior from mud, fur, claws & pet smell. 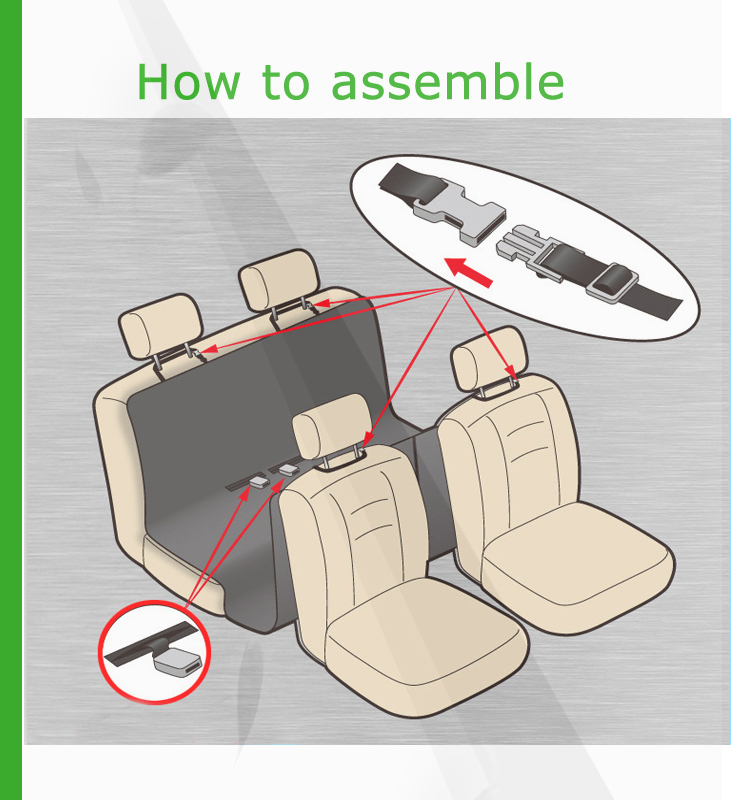 3.What’s more, it is ideal to help protect your lovely pets from falling off the seat when launch, accelerate or brake. 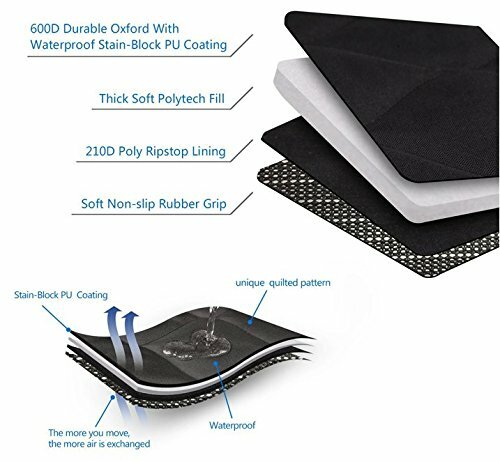 Waterproof pet seat cover 54" x 58" to keep your car LEATHER and UPHOLSTERY from claws, paws, spills, hair and dander while your pets take car rides. 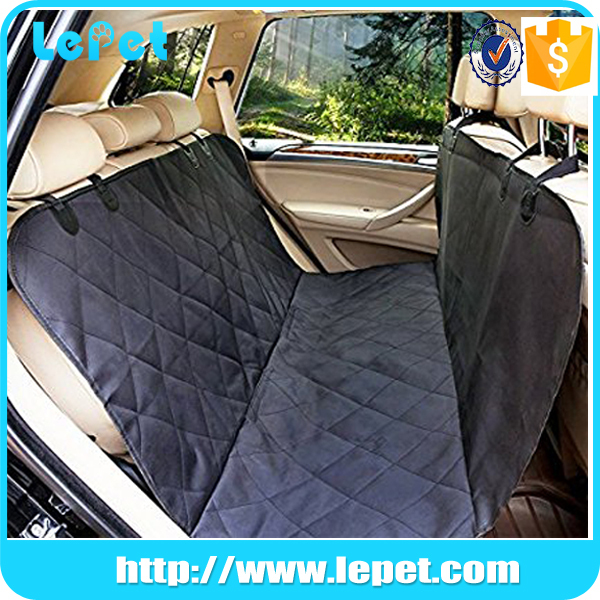 LePet dog seat covers for cars made with high quality waterproof oxford fabric for durability and comfortability, protecting your car backseat perfectly from water, drink, spill, milk moisture etc. 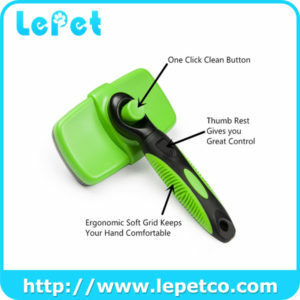 Retaining its shape and provides enough thick resistance against dog's nails/paws. 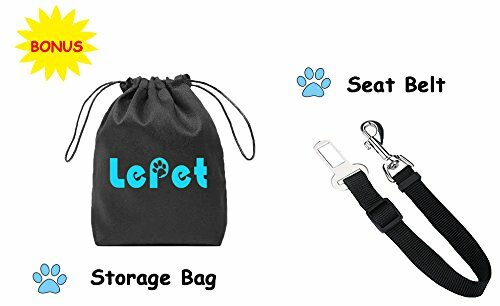 Stain-proof Pet Seat Covers: Seat belt buckles opening and Velcro closure for it can prevent dogs, pets, or humans mess up backseat leather from crumbs of cereal, snacks, fruit, dander, dirt etc. 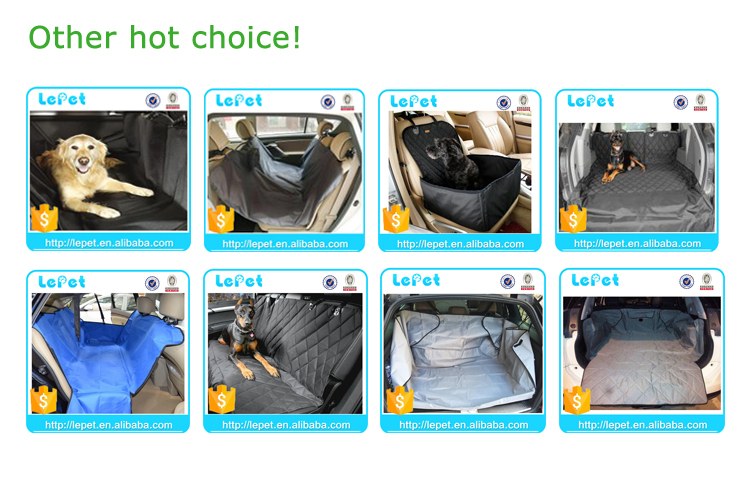 We are professional Dog car seat cover hammock pet car seat cover manufacturer and have 8 years of OEM experience . 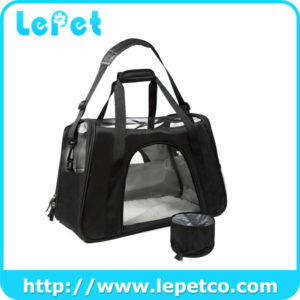 100000 Pieces of Dog car seat cover hammock pet car seat cover per month ensures prompt delivery. 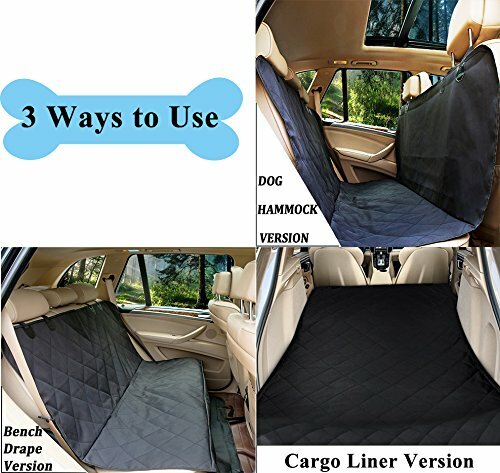 All Dog car seat cover hammock pet car seat cover 2 year warranty.